Self propelled machines capable of vertical lift only (no significant outreach). Larger machines may have a maximum height restriction for driving - above this limit jacks need to be deployed which will prevent them from being driven along the ground (though these MEWPs are still classed as 3a machines). 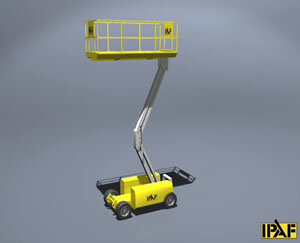 3a machines can have scissor, sigma or vertical mast lift mechanisms. 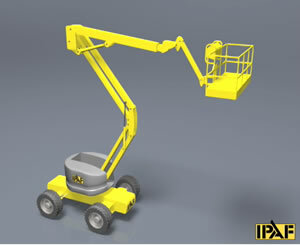 Self-propelled booms which can be driven when elevated. The 3b category includes articulated booms (which give 'up-and-over' outreach), and telescopic booms (which give 'line-of-sight' outreach). 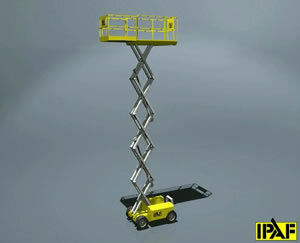 We provide our extensive IPAF 3a 3b training courses in our London, Essex and West Midlands training centres. Alternatively, we can provide off-site training at your premises, so contact us today to discuss your specific training requirements. 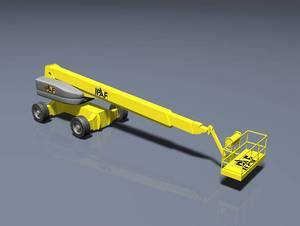 London/Essex 0 3a Mobile Vertical 3b Mobile Boom - Full Day - Includes lunch	 £180.00 Call to book. West Midlands 0 3a Mobile Vertical and 3b Mobile Boom £190.00 Call to book.